Wow what a few weeks we have had, with Uka and his sons doing amazing! 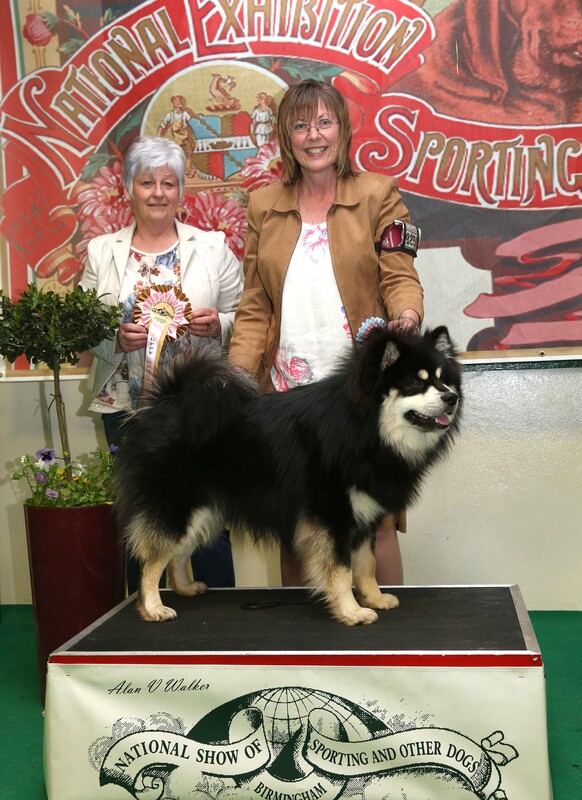 It started at Birmingham National with Elbereth Tuulenpoika (Lecibsin Ukas to Elbereth x Elbereth Suvituuli JW) winning Best Puppy in Breed under Albert Wight, and then Poika went onto win the Pastoral Puppy Group under Roy Baker, such a lovely experience. 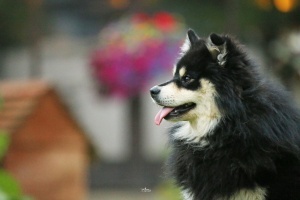 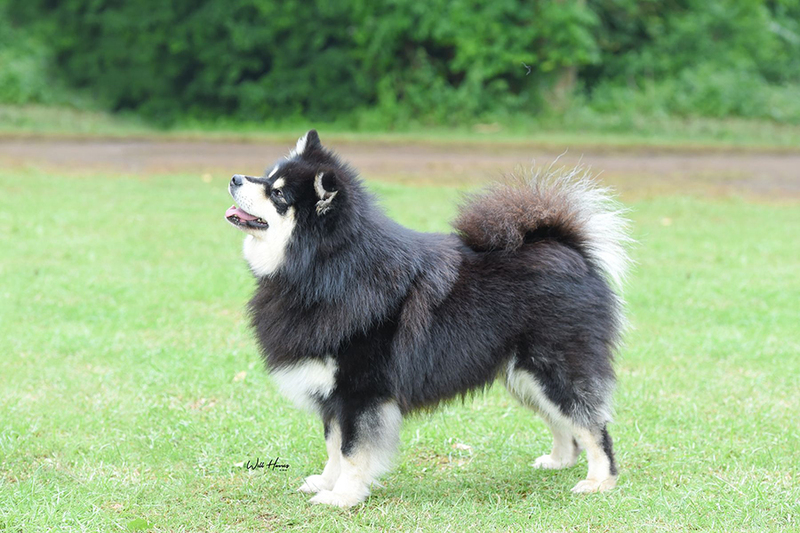 Then Team Elbereth headed to Edinburgh for SKC, where Celia Vines awarded a first CC and BOB to Lecibsin Ukas to Elbereth (following his 4 res CCs), and it was the turn of Elbereth Timanttimäki to win Best puppy in Breed. 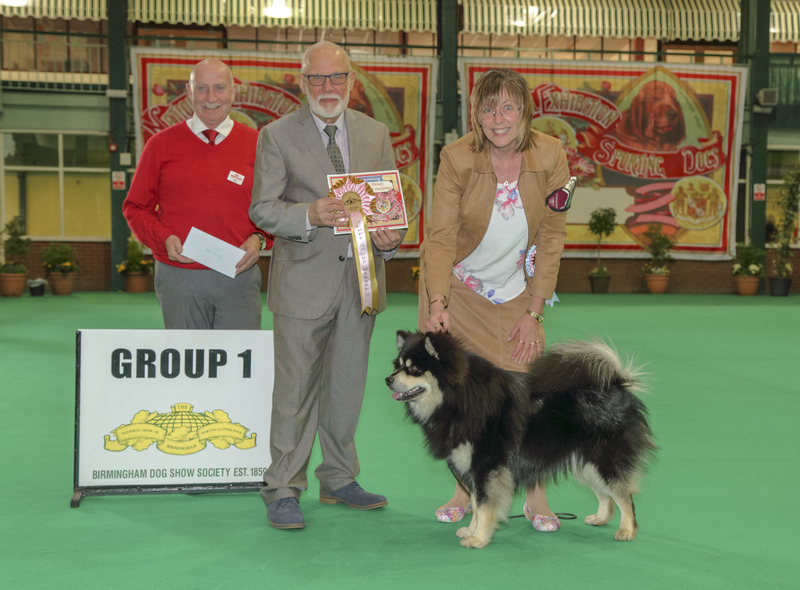 Whilst two brother fought it out in Scotland, a third few the flag in the New Forest – with Elbereth Jokikarhu taking BPIB at Christchurch and New Forest under Britt – Marie Young, Puppy Group 1 under Darren Clarke and Res Best Puppy in Show under Sue Garner, not bad for his second ever show. 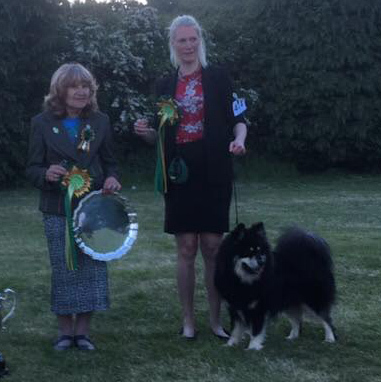 The girls done good too, with Elbereth Suvituuli JW winning the RCC at SKC and Ch Elbereth Pelinainen JW winning her 16th CC at Southern Cs under Finnish judge Reino Korpela and the res CC under Krystyan Greenland ay Border Union.